The small side street 4 of Silom Road at Saladeang station is the classic for all Bangkok tourists. Whether Telephone Pub or Balcony – here is where you start the night, quickly get into conversation with others and move on to DJ station. 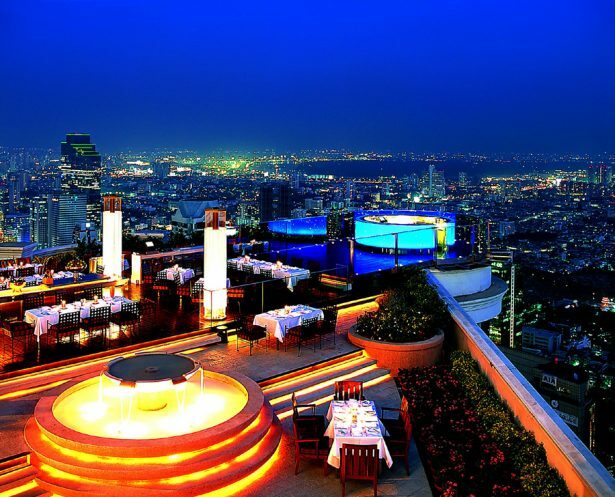 There is no better place than on the highest roof terrace of the city to sip your cocktail at sunset. Afterwards you have the choice between the open-air restaurant Sirocco or the excellent Mezzaluna with its daily changing menu. This is the epicentre of Bangkok’s gay nightlife. Thais and tourists populate the 3 floors on weekends, dancing to club music and flirting with each other. There is a show in the small hours and once it is morning you move on to the next street for the after hour. With the slogan “Our food is guaranteed not to make you pregnant” and its commitment to AIDS prevention, the restaurant near the shopping centres on Sukhumvit Road became an institution. The food is good and inexpensive, and in the souvenir shop you are guaranteed to find a camp souvenir for your loved ones. The name of the place lives up to its promise: Babylon is probably the most famous sauna in Asia – and one of the most beautiful. 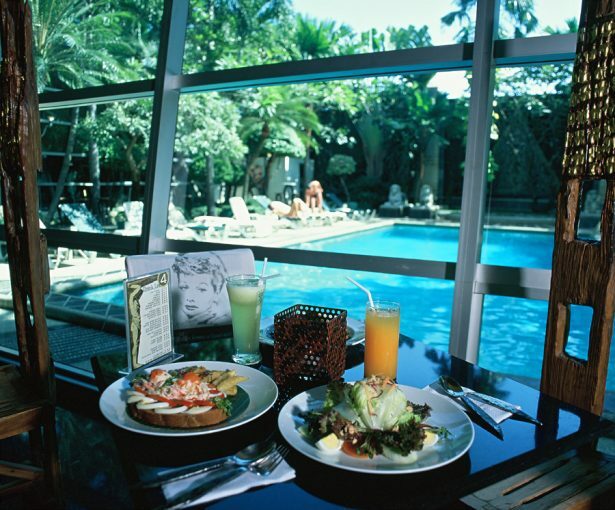 Here you can simply lie by the pool for a few hours, treat yourself to a massage or get a snack from the inexpensive restaurant. Official homepage of Thailand’s tourism board with tips for Bangkok as well as all other Thai regions and an event calendar. Thai Airways offers daily flights from Frankfurt and Munich to Bangkok non-stop. Special offers for return flights (including tax) start at 636 Euros.